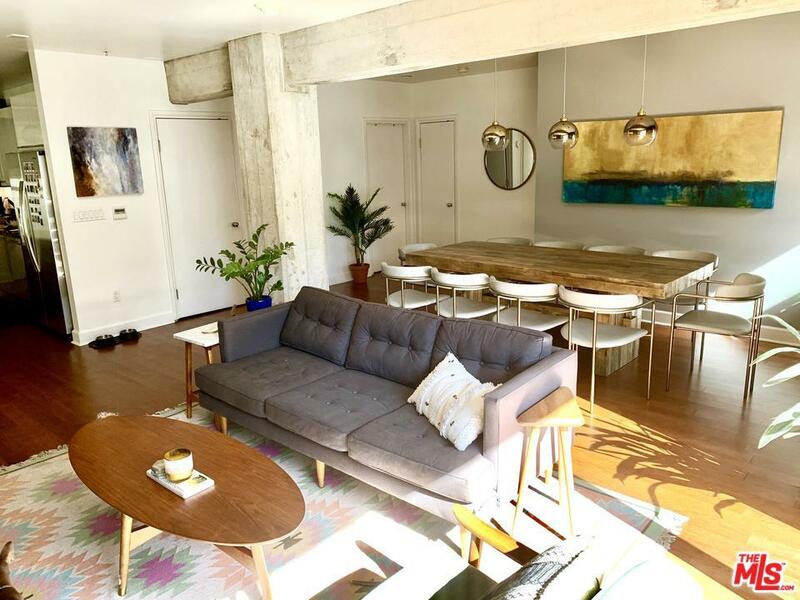 Enjoy the vibrant community of DTLA overlooking Spring Street Park from your two private balconies in the historic, *quiet* El Dorado building. 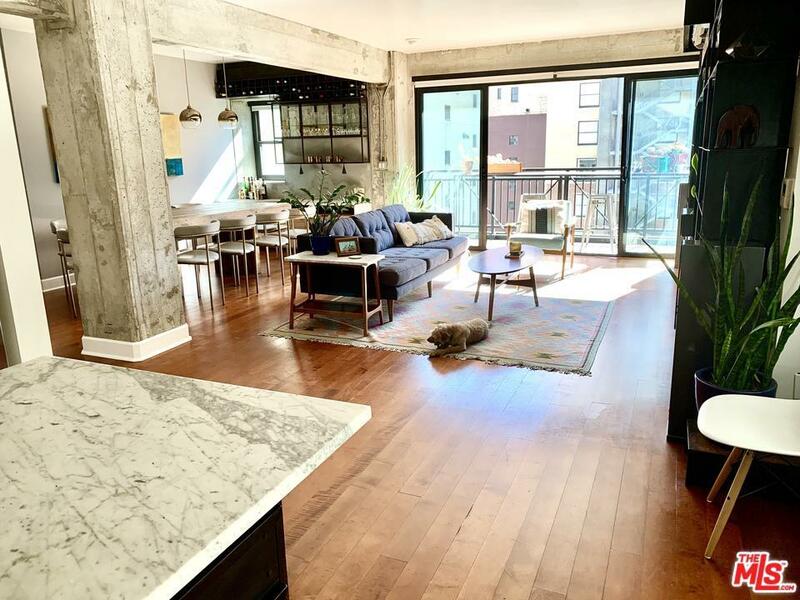 This 2 bedroom / 2 bath loft features a custom marble kitchen island, bar, and shelving installations by a local artist--more storage than you'll know what to do with! Speaker system with Sonos, Denon surround sound, large flat screen TV, and blu-ray player included. 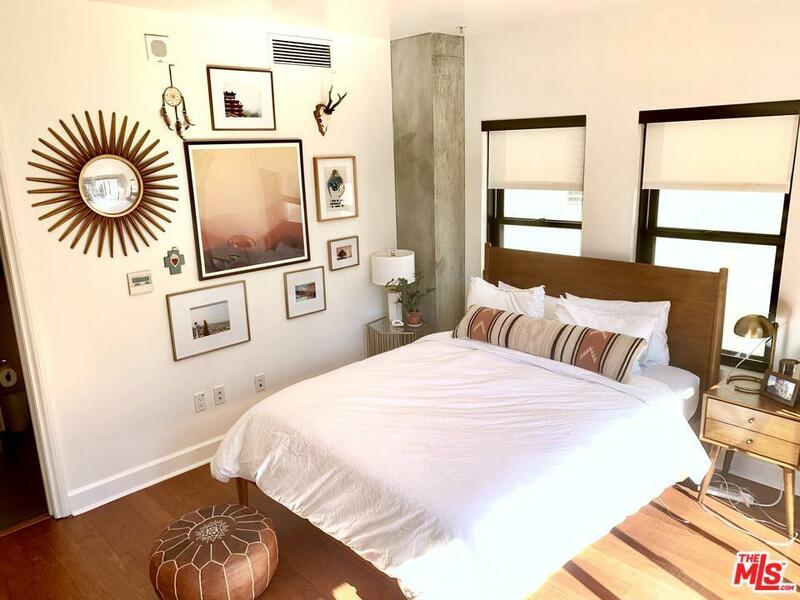 Located in the Historic Core / Old Bank District of Downtown Los Angeles, you're just blocks from Whole Foods, Grand Central Market, Disney Concert Hall, the Last Bookstore, and incredible restaurants, bars and speakeasies. 5 minutes' walk from the Pershing Square Red Line Metro Station, this is the heart of the up and coming Downtown LA scene. Onsite security & two reserved parking spots (additional cost). Come take a peek. 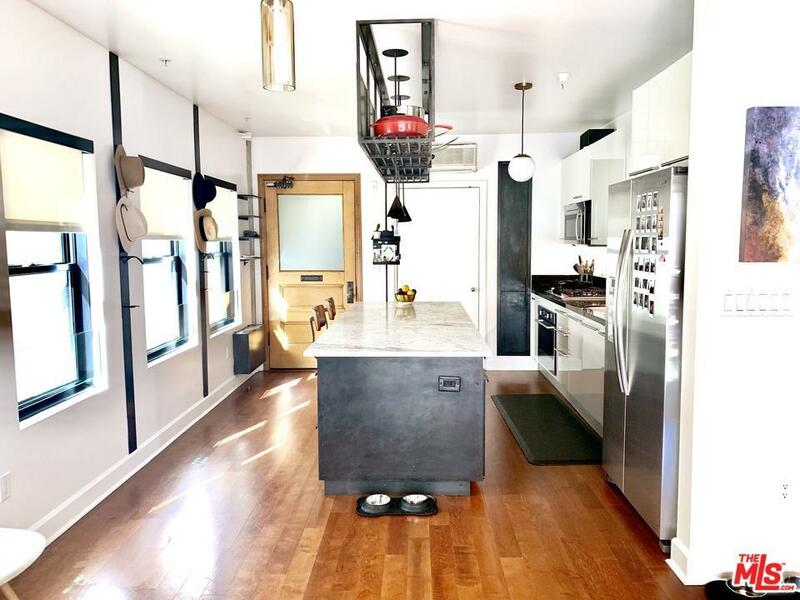 Listing provided courtesy of Tiffany Gatto DRE#02002418 of Smart La Realty.